Our sun visor is elegantly trimmed with soft lamb skin leather and will give you ultimate UPF50+ protection from the sun because of the 4 1/2" long by 10" wide brim. 70% / 30% paper straw and cotton top, solid black under brim and moisture wicking sweatband. 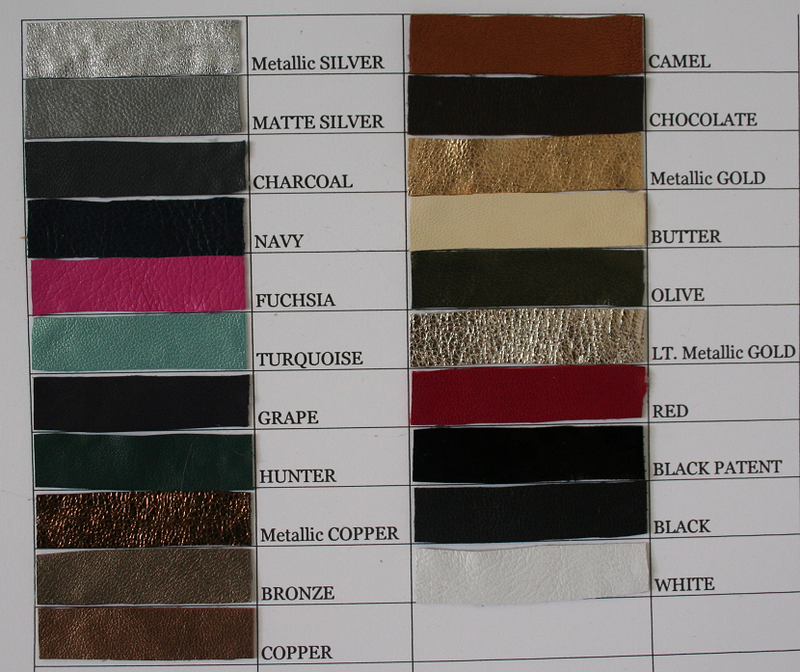 Available in 21 beautiful leather colors.